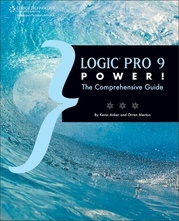 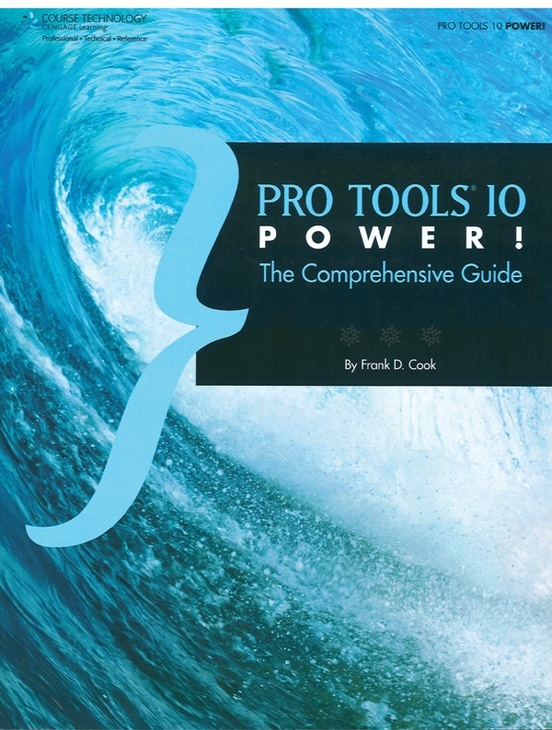 The leading reference to the world's most popular digital audio workstation, Pro Tools 10 Power! 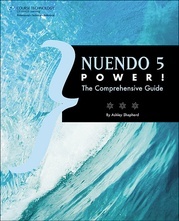 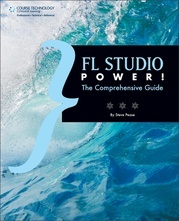 is an all-new edition, exploring and explaining the latest version of this powerful, creative software. 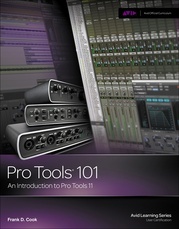 This is the most complete one-volume guide to Pro Tools available, covering everything from the Pro Tools interface to editing, mixing, MIDI, synchronization, post production, sound design, score editing, and much more. 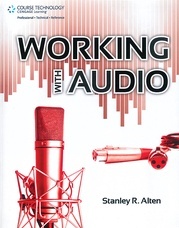 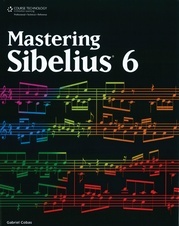 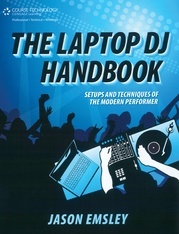 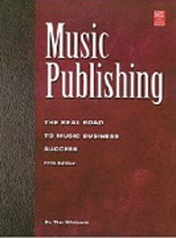 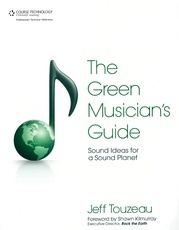 No matter what facet of the music/audio world you're working in, you will benefit from the book's clear, step-by-step guidance and the wealth of production tips and shortcuts. 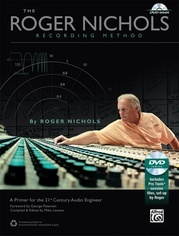 You'll learn to work efficiently in Pro Tools and you'll discover the most important tools, key menu commands, and essential working methods for getting top-quality results fast. Users at all levels will find Pro Tools 10 Power! 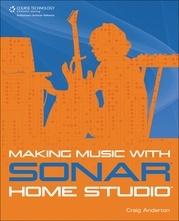 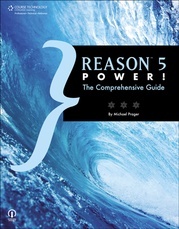 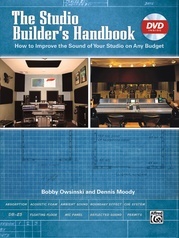 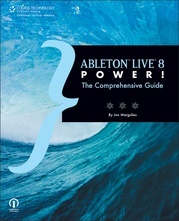 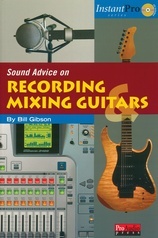 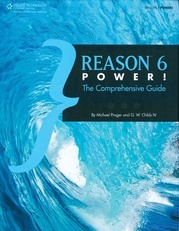 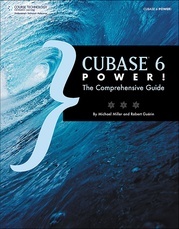 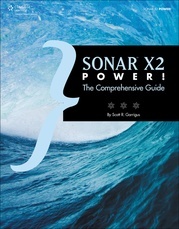 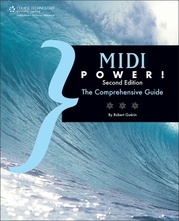 an indispensable reference---the go-to resource covering all of Pro Tools' features and functions.